Tangible or physical threats to wilderness character and the National Wilderness Preservation System include agency-approved construction and permanent structures, authorized use of motorized equipment, manipulation of vegetation (spraying herbicides and use of bio-controls), invasive research and wildlife management (collaring wildlife, killing predators, game farming), outfitters and commercial guiding, livestock grazing, fire suppression, noise, air quality, recreation, over-crowding, over-developed trails, denuded soils and campsites and off-road vehicle, snowmobile and mountain bike trespass. Intangible threats (psychological, spiritual) to Wilderness include loss of solitude and immediacy, and diminished opportunities for reflection, freedom, risk, adventure, mystery and self-reliance. 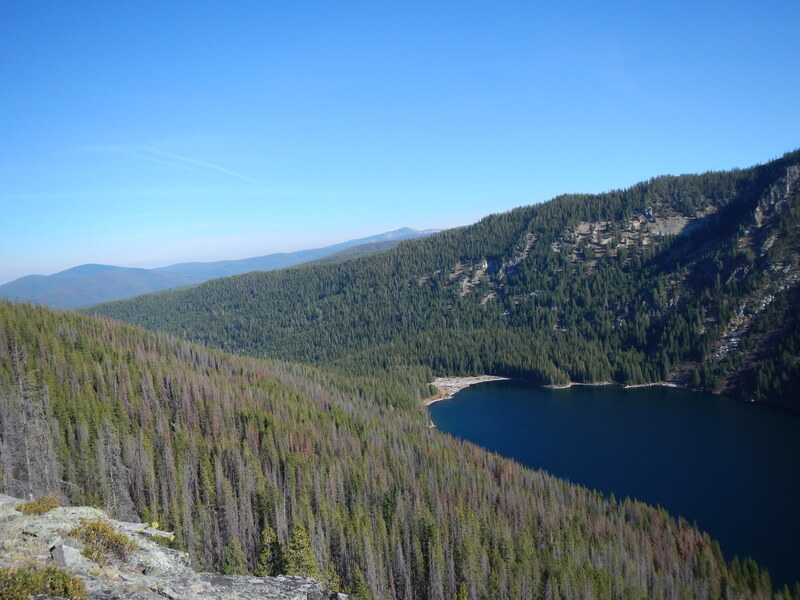 Tangible and intangible threats to Wilderness are real and ever-increasing, and lead to a deteriorating wilderness system and loss of wildness. Another troubling trend is the agreement by certain groups to participate in “collaboration” or “working groups”, which can result in federal legislation that mandates or approves a particular activity or use inside designated Wilderness that is not compatible with the Wilderness Act and threatens wilderness character. Wilderness stewardship should be guided by maintaining wilderness character, and ensuring experiences of a special quality. Agency actions (including non-agency entities that have proper authorization) inside Wilderness must meet “minimum requirements” and “minimum tool” guidelines. If it is not feasible to implement the “minimum requirement” without using generally prohibited activities (e.g. motorized equipment), then using motorized equipment becomes necessary and is the “minimum tool.” Feasibility must be determined by physical possibilities ­not efficiency, convenience or cost. Each tool’s proposed use must be evaluated on its own merits. Violating the spirit of the Act by using motorized and/or mechanized equipment should occur only rarely; often times it is best to reconsider whether the project is truly necessary. 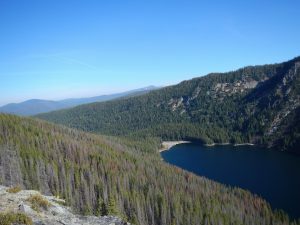 The Forest Service is charged with maintaining the wilderness character and stewardship pf the Selway-Bitterroot Wilderness, Gospel-Hump Wilderness and Frank Church-River of No Return Wilderness. Friends of the Clearwater, along with allies, works closely with the Forest Service and other agencies to ensure that the Wilderness Act is being followed, and that the intangible spirit of the wilderness remains wild. Wilderness Watch is America’s leading organization dedicated to defending and keeping wild the nation’s 110 million-acre National Wilderness Preservation System. Judge rules agency illegally authorized helicopters in River of No Return Wilderness – January 2017. Idaho Department Fish Game collaring operation was outside mainstream management. Judge rules proposed mining in River of No Return Wilderness is illegal – August 2016. National backlash generated by mountain bike groups attempt to weaken Wilderness Act. 5 Lies Being Used to Get Mountain Bikes in Wilderness. If you are interested in wilderness character monitoring opportunities please contact us.